Posted By: Guangzhou Ideal Runnning Technology Co.Ltd. 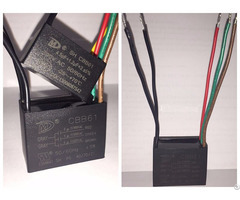 Business Description: Guangzhou Ideal Running Technology Co.,Ltd. (IR TECH), is a high-tech enterprise integrating research, development, production and sales of digital signage and queue management system, with office and factory in Guangzhou, China. Our main products include indoor, outdoor digital signage, LCD video wall, touch kiosk and queue management system.